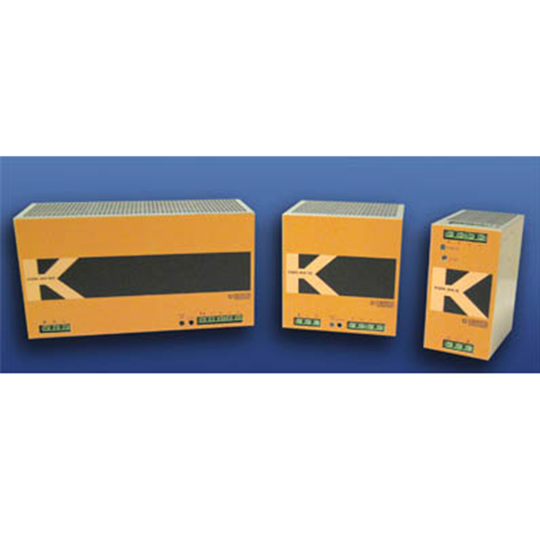 Kepco’s KDN Series are low cost, UL 508 listed, DIN-Rail mounted power supplies. 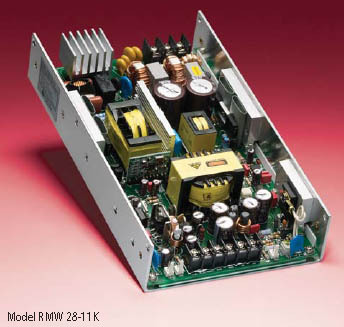 The series consists of three 24-Volt output models rated at 5, 10 and 20 Amps. 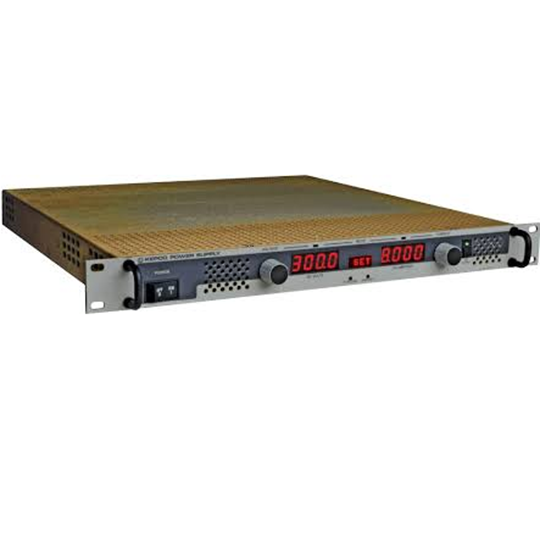 The KDN Series offer 90-264 V a-c input with PFC, 23.5-28 Volt adjustment range and a 120% peak current capability for up to one minute with no forced air cooling required. Active PFC using ZVS (Zero Voltage Switching). 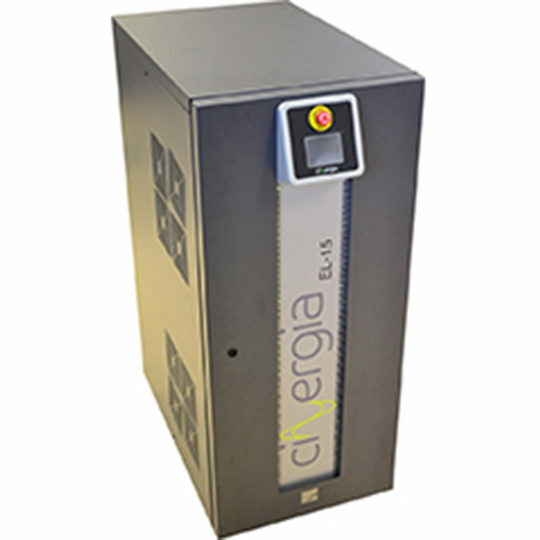 85% efficiency typical @115V a-c; 90% efficiency typical @ 230V a-c. Parallel operation (480 Watt unit). 23.5-28 Volt output adjustment range.